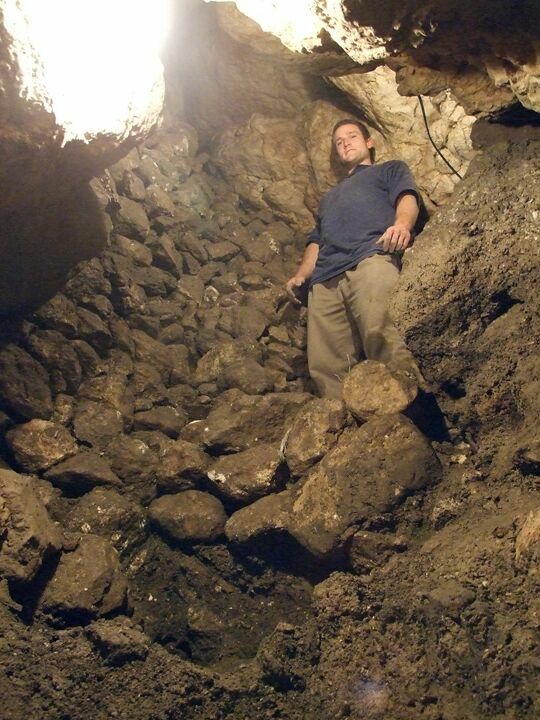 Did King David Conquer Jerusalem Using This Tunnel? 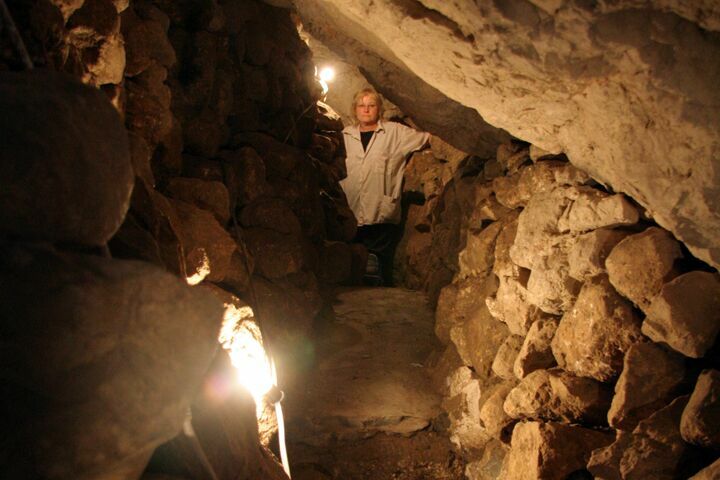 Dr. Eilat Mazar says a tunnel discovered in the City of David may be the one David’s men used during their conquest of Jerusalem. Before he united ancient Israel under one, undivided throne, King David had to conquer the Jebusite stronghold on a hill later renamed the City of David, located in the modern-day city of Jerusalem. The Jebusites, the Bible relates, were so confident in their defense against David’s attack that they even taunted the mighty king, saying the blind and lame could sufficiently defend the city (2 Samuel 5:6). This angered David. He challenged his top military generals by offering command of his army to the warrior who could successfully capture the fortified stronghold. The Bible says Joab coordinated the sneak attack on the Jebusite city and that a water conduit—tsinnor in Hebrew—factored into the successful conquest (see 2 Samuel 5:8). For the past four years, one of Israel’s top archaeologists, Dr. Eilat Mazar—with hands-on help from Herbert W. Armstrong College students—has been digging up ruins left from the ancient City of David. Earlier this year, Mazar accidentally discovered an opening to a tunnel dating to the 10th century b.c. while excavating around the top half of the famous Stepped Stone Structure, also known as Area G.
“The tunnel’s characteristics, date and location testify with high probability that the water tunnel is the one called tsinnor in the story of King David’s conquest of Jerusalem,” said Mazar, who is working on behalf of the Shalem Center and the Ir David Foundation and under the academic auspice of the Institute of Archaeology at the Hebrew University of Jerusalem. Layers of debris dating to the end of the First Temple period (sixth century b.c.) had buried the entrance to the tunnel, according to a statement released this week. 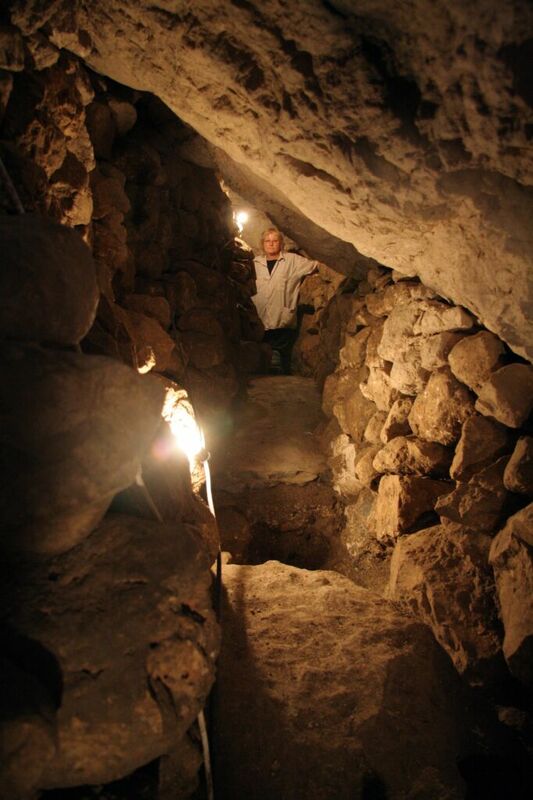 After stumbling upon the opening toward the end of her fourth excavation season earlier this year, Mazar soon discovered a tunnel wide enough for one person to pass through, which runs north-south and measures 50 meters in length so far. Both ends, at this point, are blocked by debris and fallen stones. The tunnel walls follow a natural cavity in the bedrock that runs along the upper part of the eastern slope of the City of David. Three years ago, directly above the tunnel, atop the hill, Mazar discovered a Large Stone Structure, which she later identified as King David’s palace (2 Samuel 5:11). She believes the tunnel was integrated into its construction and might have been used to channel water to a man-made pool built on the southeast side of the palace, referred to in Nehemiah 3:16. Toward the end of the First Temple period (sixth century b.c. ), the tunnel was converted to an escape passage, perhaps used in a manner similar to King Zedekiah’s escape during the Babylonian siege (2 Kings 25:4).During this phase, additional walls were constructed in order to prevent the possibility of anyone entering the tunnel from the slope of the hill and to prevent penetration of debris inside the tunnel. Complete oil lamps were found on the ground of the tunnel, characteristic of the end of the First Temple period. These lamps testify to the tunnel’s last use. Once the Babylonians laid siege upon the city in 585 b.c., however, the tunnel was lost from world view and forgotten—until now. She hopes to excavate the area further during her next phase of digging, tentatively set for some time next year.